Matrimoney. (mat + rye + money). Matrimony is certainly a "united state"! 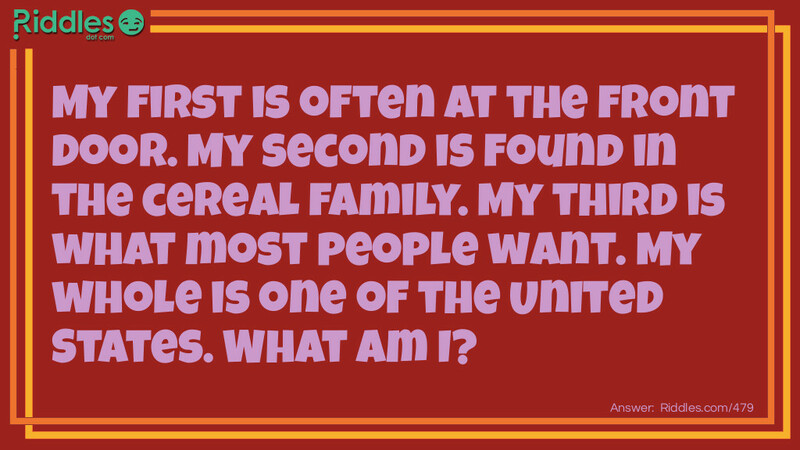 A United State brain teaser Riddle Meme with riddle and answer page link.